Breeding from health tested stock for true type, soundness and temperament. This litter has the potential to produce both liver and blacks. Parents hip and elbow scored, holding clear eye certificates. Dare has also been PRA, thyroid and heart tested. 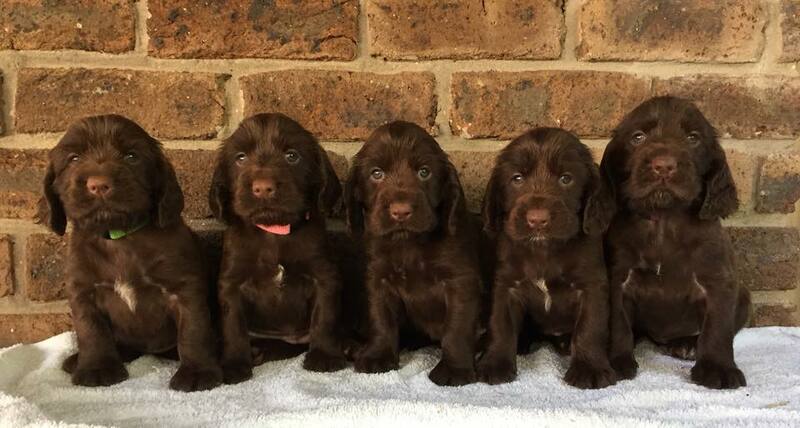 Puppies will come with Dogs NSW pedigree papers, 1st vaccination, microchipped and wormed along with lifetime breeder support. Please contact me to be placed on my waiting list for any upcoming litters. All prospective buyers must complete a questionnaire to determine compatibility.